“Student: I have been asked by a friend of mine to ask you at this seminar: In the days to come, what about the Hawaiian Islands? “Ramtha: Is this a concern of yours? “Student: I have been asked by a friend who lives there to ask you this. She lives there. 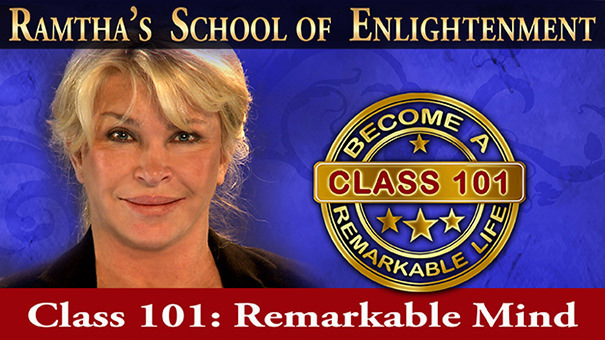 “Ramtha: What would you like to know? Student: Well, I would like to know what is going to happen to the Hawaiian Islands. 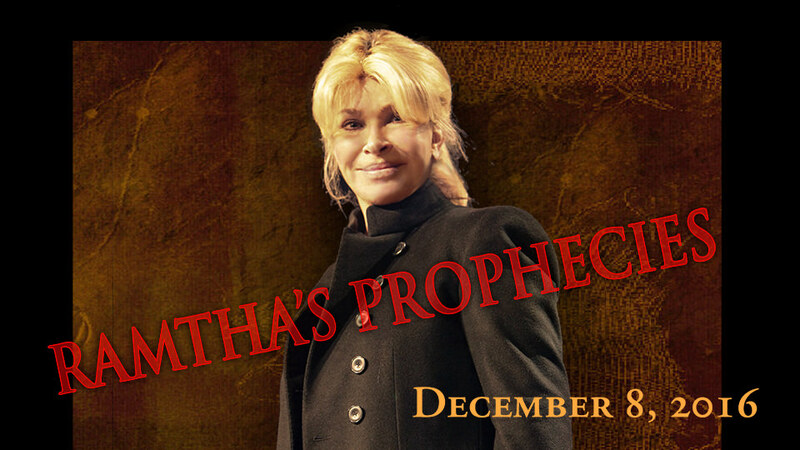 “Ramtha: There is a great disturbance already, shifting there already. Some of their volcanoes are waking up again and becoming active, and there is going to be the disappearance of islands and the rebirthing of new ones. “It is on that which is termed a great zipper, and it is just to that which is called the West of the plate tectonic Ring of Fire. And there is very much pressure being created in those specific islands because there is a new Earth arising. And there the islands were created out of vents of new Earth mass and of lava and all of that, and now the shafts are being reopened because the Earth is in change.